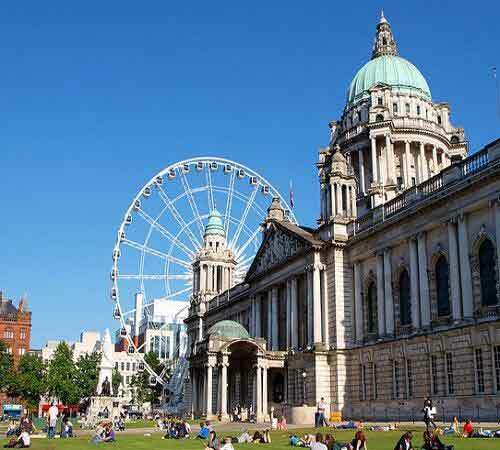 Belfast has reinvented itself as a bustling metropolitan city, regularly reviewed as one of the top citybreak destinations in Europe. With a distinctive political and industrial history, there is plenty for sightseers to enjoy, but Belfast is moving confidently into the future with a thriving restaurant scene, fashionable and exciting nightlife and unrivalled shopping. Belfast is one of the most exciting and vibrant cities in Europe and is just waiting to be discovered.